The All new 2019 Duster has finally come out wearing the Renault‘s badge. The model is the company’s best-seller, selling over 1 million units globally. 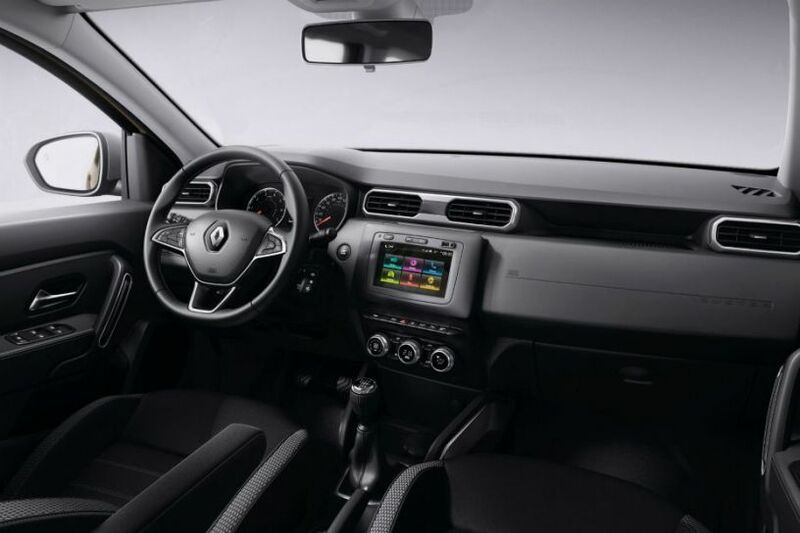 With the new generation, Renault is taking evolutionary approach with its highly successful French SUV . The 2019 Renault Duster can be told as a highly reworked version of the existing model in terms of styling. the Design is a lot more upmarket keeping the same old beefier looks intact. The grille is now wider and the headlights have been pushed to the either corner makeing the SUV look wider. A new signature LED daytime running lights divided into three sections highlight the headlamp cluster. The bonnet has been reworked for a flatter surface and gets a U-shaped masculine line for a more imposing look. A silver skid plate is now added in the front and rear bumper now, which is finished in scratch resistant coating to take some beating. The bottom edge of a vehicle’s glass panels has been moved higher while the windscreen is pushed forward by 100 mm making the cabin look more spacious. There are new aluminium finished roof bars along with the new 17-inch alloy wheels that sport a rather interesting design. At the rear, there is a new X-shaped tail light cluster that seems to have taken inspiration from the Jeep Renegade. Renault has updated its 1.5-litre diesel engine with a new unit known as the ‘Blue dCi’ which provides better performance and produce lesser emissions. The second-gen Duster will be the first vehicle from Renault-Nissan to be powered by this new 1.5-litre Blue dCi diesel in Europe from June 2018. This all new 1.5-litre motor is available in two states of tune . It is more powerful and torquier than before. Moreover, gearbox ratios have also been better optimised. As a result, Renault claims that performance of the engine has improved by a significant margin. The 0-100kmph time of dCi 95 and 115 have been shaved off by a second. 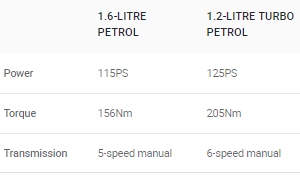 The roll-on acceleration should also improve along with the overall drivability thanks to the increased torque. 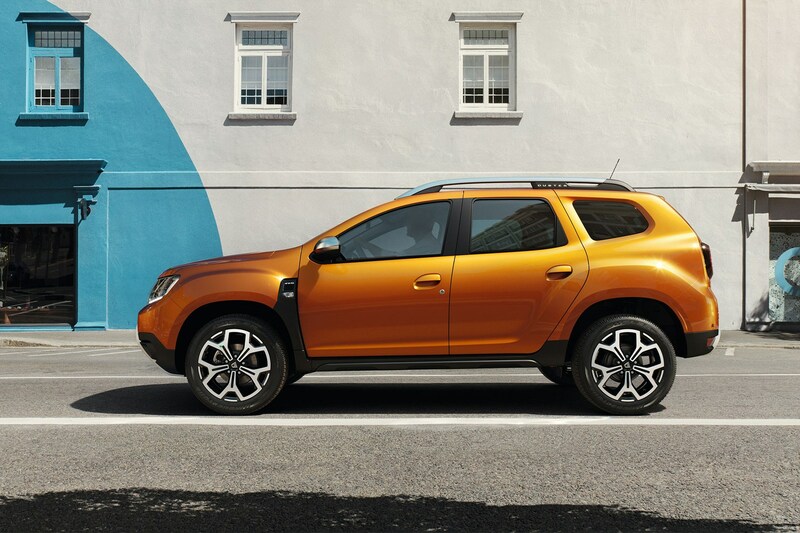 The new Duster will be powered by the same set of petrol engines : two petrol options naturally-aspirated 1.6-litre and turbocharged 1.2-litre motors . 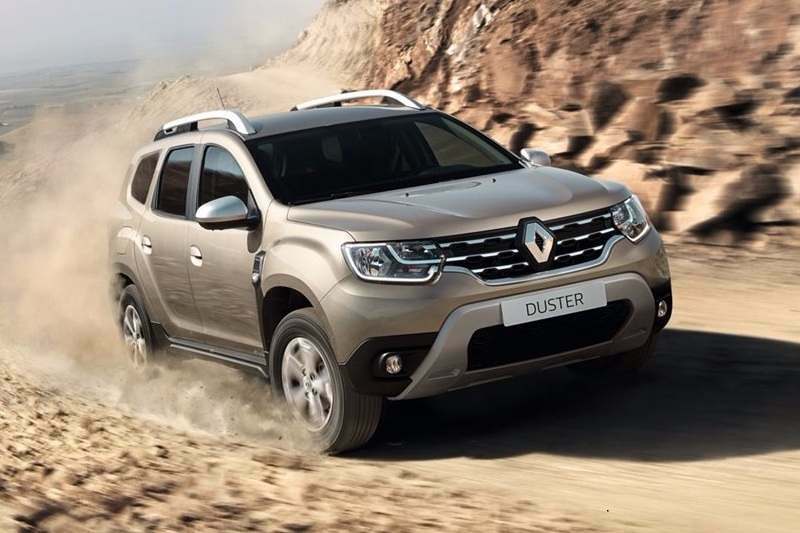 The new versions is based on the same B0 platform like the current generation with identical wheelbases, the updated Duster is slightly longer and narrower while rest of the specs are roughly similar. Interestingly, Renault has increased the boot space of the AWD model when compared to the outgoing SUV. Electronic power steering, to enhance the overall efficiency of the new model when compared to the older SUVs hydraulic unit . It has also received curtain airbags, which makes for a total six airbags when compared to four earlier (dual-front and front-side airbags). 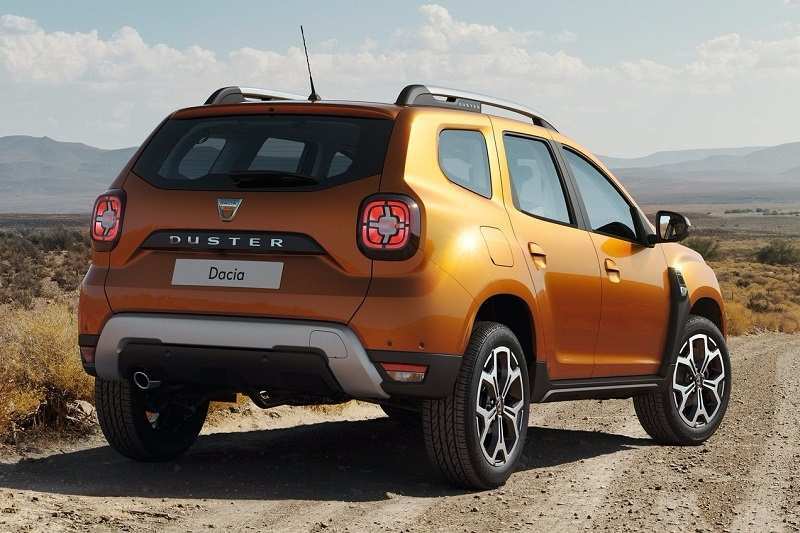 The all new Duster should be introduced in India next year or by early-2020.